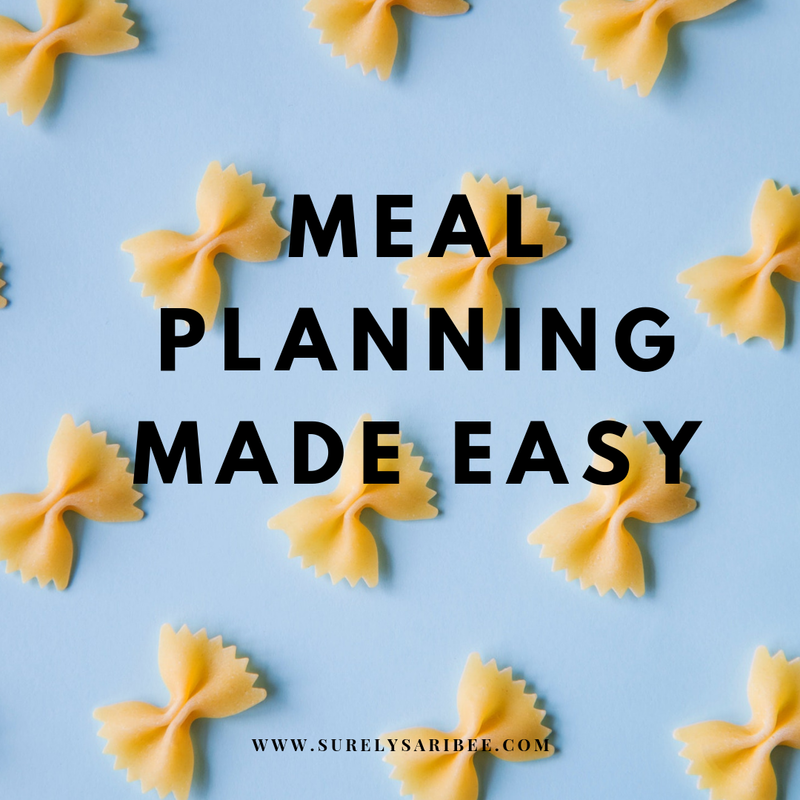 One of the projects I've wanted to do since before I started this site was to teach people how to meal plan. There's TON of meal plans on Pinterest, but none of them fit every family's needs. Every family is different in their budget, tastes, time available, stores near them, and dietary needs. Over the next several months, I'm going to teach you a way to meal plan that focuses on your family first. You need a master meal list so that you remember all of the meals that work for your family. 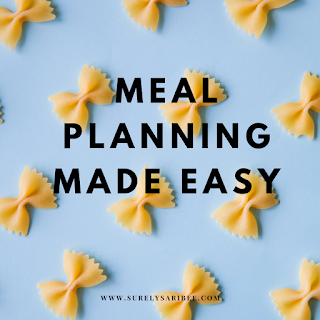 Eventually, you'll get to the point where meal planning is as easy as choosing meals off a master list! But it can take a bit to come up with and to refine the master meal list. Before you start, figure out your family's parameters? What do you need out of your meals, your planning, and your shopping style? Make a list somewhere of your meal requirements. If you're brand new to meal planning, a first step is your budget. Again, this is a thing that needs to be reevaluated every so often as your family grows and prices change. The cost of a gluten free, vegan, or other special diet is going to be much more than a restriction-free meal plan. If you live in the midwest, groceries are going to cost less than the rest of the country. A good place to ask about this is your local moms' Facebook group. Once you have your budget, determine how much time you have to cook, what ingredients your family loves and dislikes. Once you know your requirements, it's time to figure out your meals. Start with what you know. What meals do you already make that work well? Poll the members of your family to ask them what their favorites are. If you're drawing a blank, check your pantry to see if anything in there reminds you of the meals you cook. Let this take a few days. Keep the list in your phone and add a meal as soon as you remember it. This is your baby master list. Print this out and put it on the fridge. For the next few weeks and months, this is what you'll pull from as you meal plan. My master meal list is always under construction. I get bored of eating the same things over and over. The bigger our master meal list, the happier I will be. Too many people use Pinterest to pin fun recipes, but never make then as they don't fit their families' needs! Don't do this. Use Pinterest with purpose. Now, look at your list and figure out the gaps. Are all your meals chicken-based or pasta-based? Do you want to find some seafood recipes or some vegetarian meals? Jot those down on a separate list. With your requirements in mind, start Googling and using Pinterest to find recipes to fill in the gaps. Make a board on Pinterest of meals to try. Only pin recipes that meet your requirements. Search for key terms. In my case, I'd search for fast meals, cheap meals, Aldi meals, etc. I try to make one new meal a week. However, not all new meals are good meals. So, I always have a backup frozen pizza on hand in case one goes really really bad.